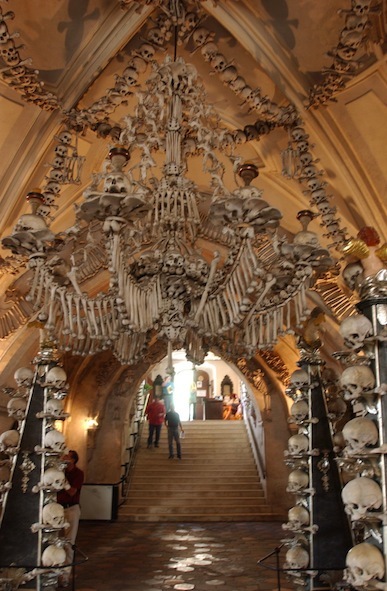 Most visitors put the “Bone Church” at the top of their wish list when venturing outside of Prague. If that is all they see, well, literally and figuratively, they’re just getting the bare bones of Kutná Hora. 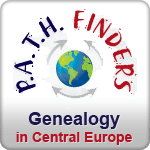 Few visitors realize that this medieval mining town was one of the wealthiest towns of 14th-century European, besides being an ecclesiastic center of the Cistercian order, and second only to Prague in terms of its political influence. A tour of the Italian Court, where coins of the realm were minted from as early as the 13th century, or the underground mines, along with St. Barbara's Cathedral gives one a sense of the former glory of Kutná Hora. Leave a little earlier in the morning, around 8am,to avoid the touristy grind at the Ossuary (Bone Church). 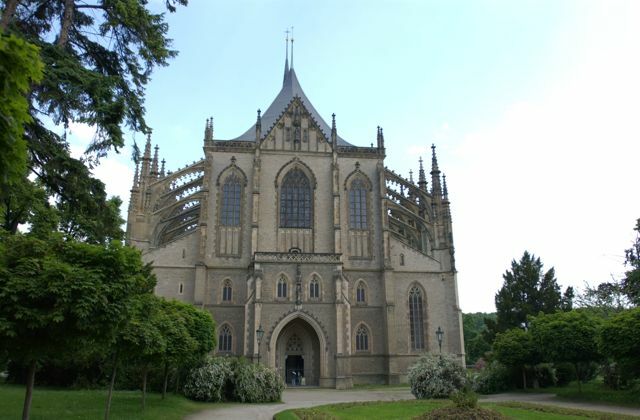 This will leave you more time to enjoy the gorgeous center of Kutná Hora. While a day trip from Prague can be done in 4-5 hours comfortably if you don't stop for lunch, we recommend a slower pace. Include some browsing at an old book and antique shop, lunch in one of several traditional beer halls or garden cafes, sample a glass of the local wines, and dare to explore the underground mine. 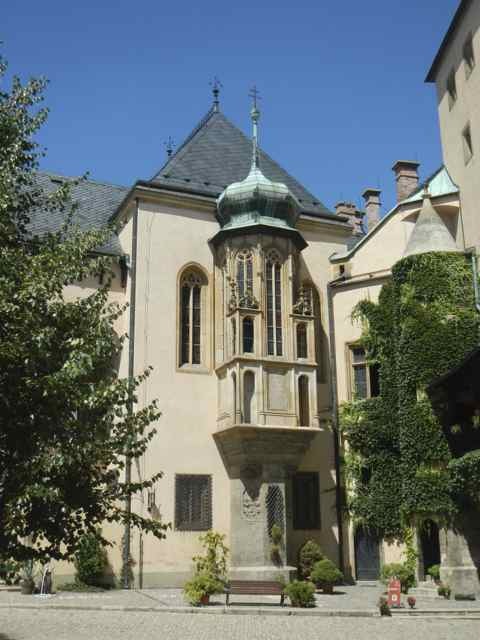 You can spend a full day in Kutná Hora’s riches! For visitors interested in more contemporary events and arts, there is the newly opened Central Bohemian Art Gallery (GASK), in the former building of the Jesuit dormitory. The exhibitions housed there are by intent "non-permanent", though focused on the period between the 1960s to post-"Velvet Revolution.” Visitors will find this a refreshing alternative to the Museum of Communism in Prague. There is a lot to see and learn at GASK, in terms of contemporary history, more than just about any other art museum in the Czech Republic.